Most Rev. Augustine Tochukwu Ukwuoma, Ph.D., is the second bishop of the Catholic Diocese of Orlu. 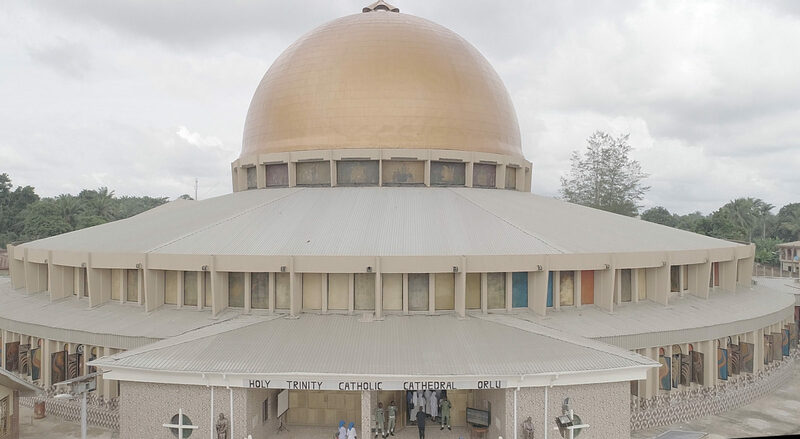 He was appointed Bishop of Orlu Diocese on the 25th of March 2008, ordained and installed on June 21, 2008 at the Holy Trinity Cathedral, Orlu. Born August 29,1953, he hails from Amucha in Imo State, Nigeria. He was ordained a priest of the Catholic Diocese of Orlu in Nigeria on July 30, 1983.